Get out in nature this weekend! This trip is for: travelers who enjoy camping with a great view and being outdoors! What to do: request a lakeside campsite or a cabin. The campground is located right on beautiful Lake Guntersville. Activities include fishing, kayaking, and boating. 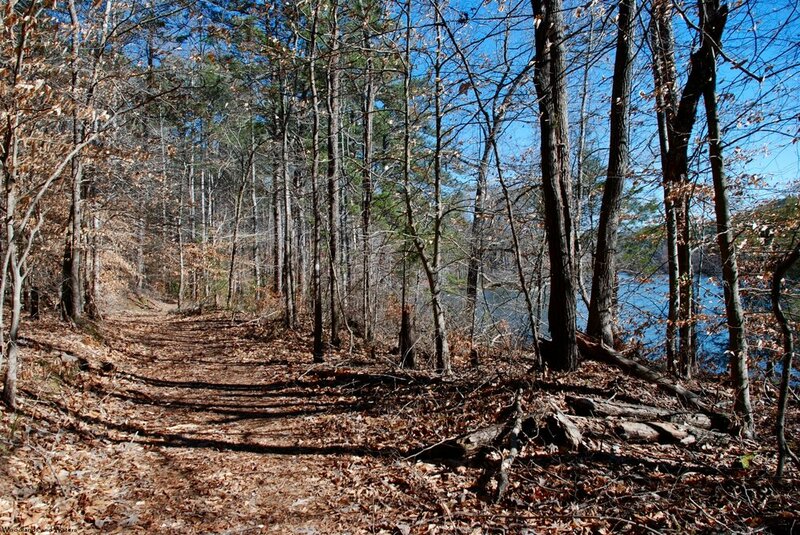 Nearby Honeycomb Trail provides an opportunity for hiking trails 7+ miles…some of it lakeside. Be on the lookout for eagles and osprey! The Honeycomb campground offers a general store, laundry room, and renovated bathhouses. And…yes, it’s pet friendly! Just because you’re camping outdoors, doesn’t mean you have to miss out on local dining experiences. 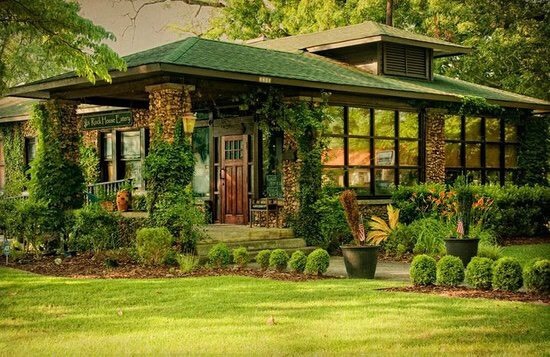 Stop by downtown Lake Guntersville, see some shops, and grab a bite to eat at this #1 locals-rated establishment. This restaurant is 20 minutes away from the campground. 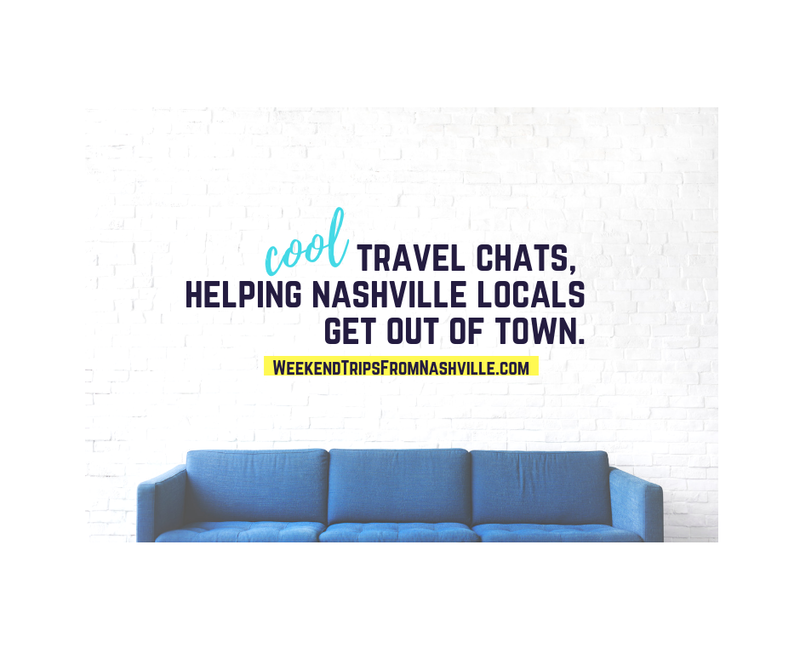 Friday's MYSTERY getaway: You can bring your dog this time!